ŠIAULIAI, Lithuania – The Polish Air Force took over the responsibility for leading NATO’s Baltic Air Policing mission out of Šiauliai Air Base, Lithuania, from the Belgian Air Force on 3 January 2019. 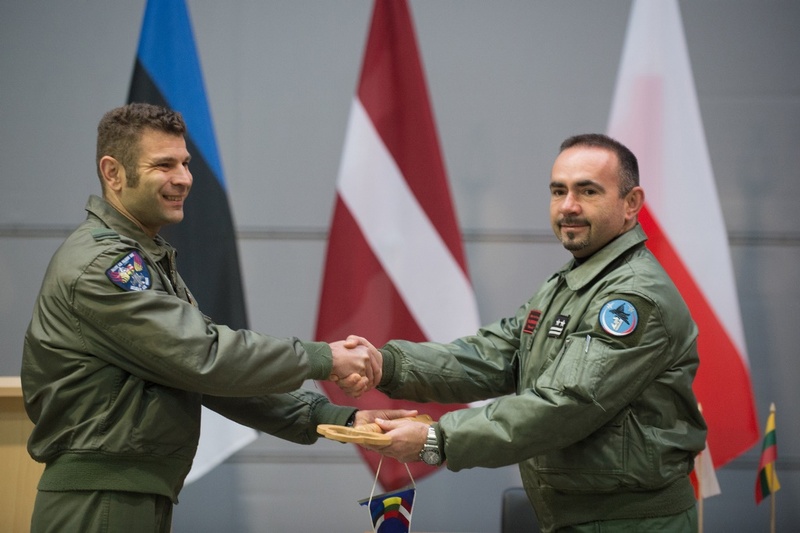 A traditional handover/takeover ceremony has been conducted at the Lithuanian Air Base every four months since 2004. The Polish Air Force was the eighth Ally to assume the mission at the end of 2005 and has now returned to accomplish the task for the first four months in 2019.